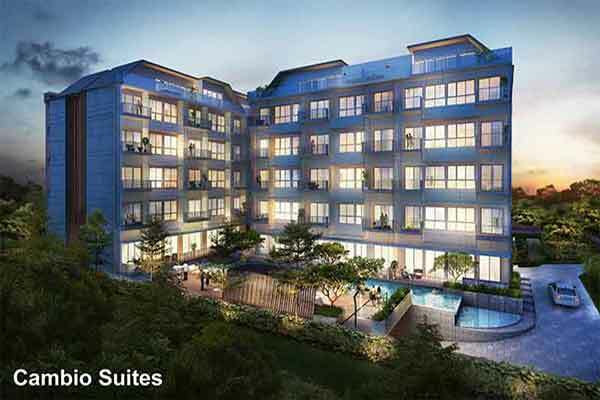 Cambio Suites is a new freehold residential condominium located at Lim Tua Tow Road, Kovan Enclave in Singapore District 19. Comprises of 53 units, Cambio Suites is a 5 storey development with unit mix that include 2 Rooms, 2 + 1 Rooms, 3 Rooms, 3 + 1 Rooms and Penthouses. TOP expected to be in 2016. The exterior of the architecture is simple and clean yet very impressive.The landscape is superb and the driveway is strategically located for an easier use for the residence. A lot of vertical lines is used outside as well to give the place a very modern look. 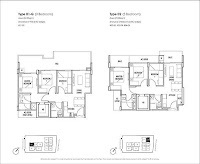 The loft spaces are very spacious because of the high ceiling spaces. 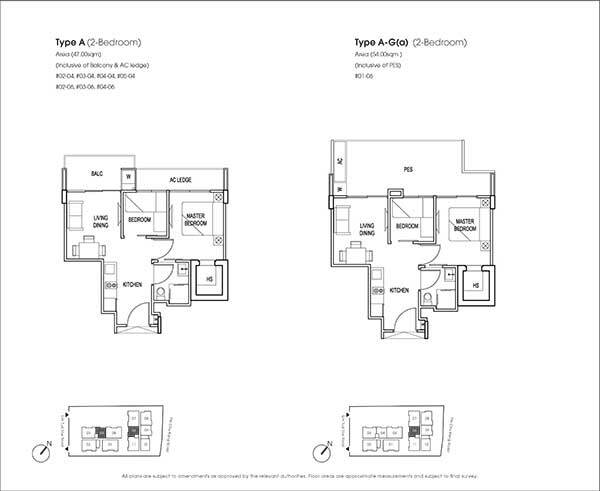 Each unit is carefully structured for the safety and comfort of every resident. 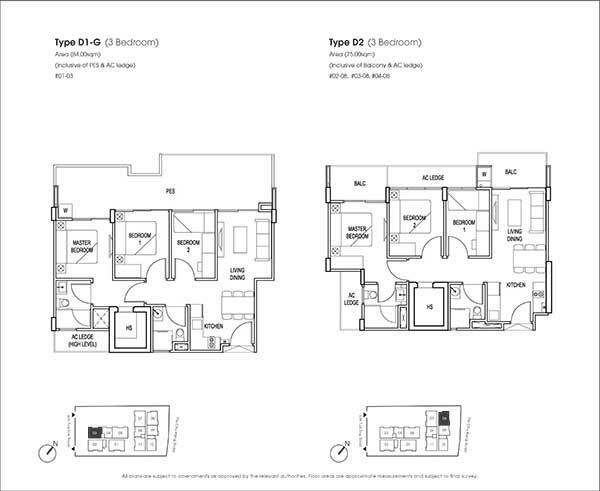 Each area is very flexible making it possible for residents to configure the home according to their own standards. 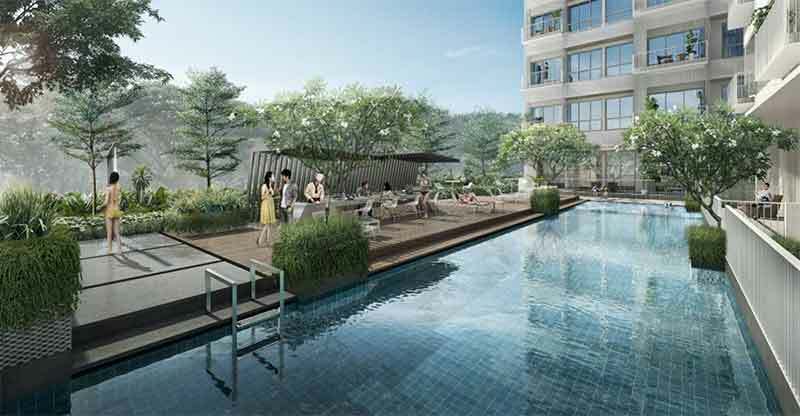 For relaxation, residents can easily check in on the Yoga, swimming pool or Meditation Deck. A massage therapy platform is available, too. Families who are pet lovers will find this place convenient because of the pet lawn. Children will enjoy playing in the children's playground where both safety and fun is guaranteed. Health and fitness is made a priority that is why outdoor fitness stadiums and a gymnasium is easily within reach. Cyclists may use the bicycle lots. Last but not the least, weekends and special events are guaranteed to be fun-filled with the Poolside Function Pavilion. Live in style, comfort, convenience and relaxation with Cambio Suites. This is the door to a world of convenience that has never been experienced before. Malls and Shopping Centers are just around the corner for weekend getaways such as the ICB Shopping Centre, NEX Shopping Mall and Heartland Mall with an address in Cambio Suites. Transportation is easy even without a personal vehicle because MRT stations are just nearby. Children will love the available activities their, too. And of course, a club would not be complete without dining and entertainment! There will be no problems with getting a proper education for children residents because Cambio Suites is located near renowned schools from primary until junior college level. Located in a relaxing and lively community. Close to delights of nature. Great potential resale and rental in the future. 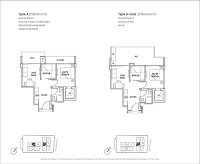 Abundant amenities in the vicinity such as restaurants and groceries. A drive away from the Orchard Shopping Mall, Marina Integrated Resort and CBD. Situated near top of the line schools. Quiet in a landed environment. 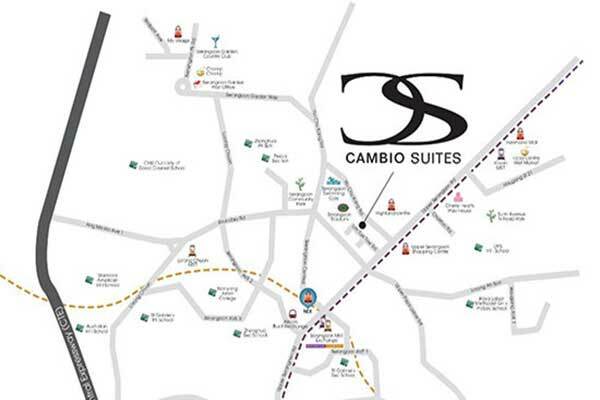 *Cambio Suites VVIP Preview is available strictly by Appointment. Showflat opening hours may varies. For opening hours, do call our Sales Hotline at 6100 0877 or register below for your VVIP Preview.